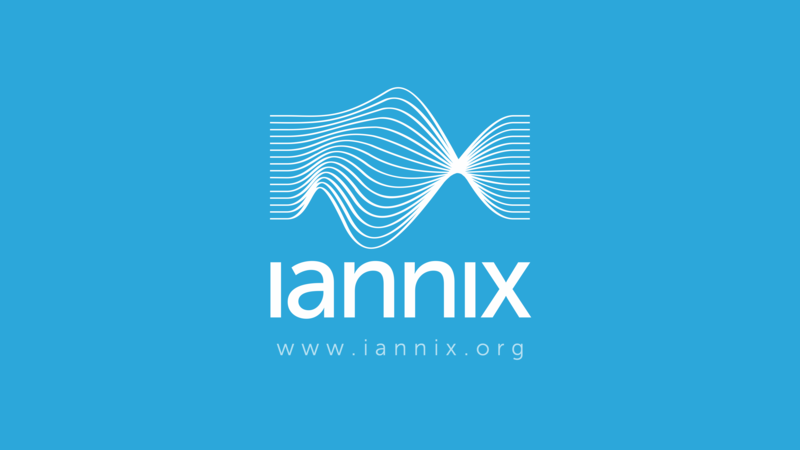 IanniX is free and open source — it is licensed under GPL3 (if you use IanniX as part of an installation or performance, you should cite IanniX). Feel free to modify, adapt or hack it, as long as you respect the Creative Commons rules (cite your sources and redistribution under GPL3). IanniX was supported by the French Ministry of Culture concerning all the big updates of the project (new version, website, communication…), but its maintenance and its updates are performed by a volunteer team. 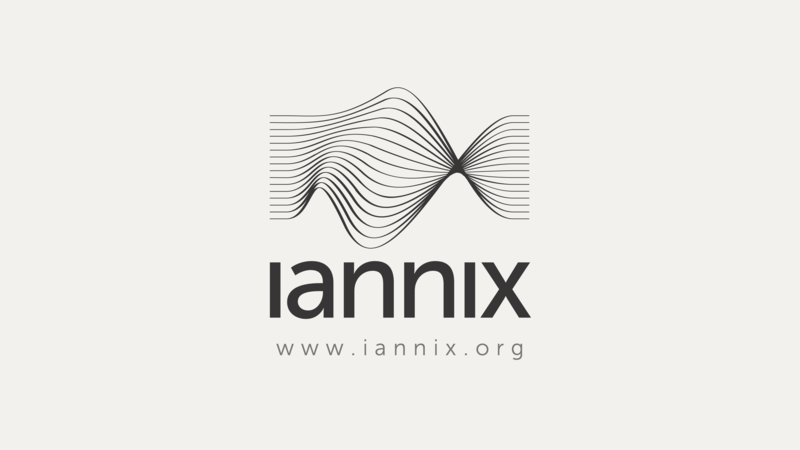 We have created the association IanniX (statutes and JO publishing) to raise the funds needed for the development, the website maintenance and the promotion and diffusion of IanniX. info Since IanniX 0.9.18, we don’t provide the 32 bit binaries anymore. Please compile them by yourself with QT 4.8.
info Since IanniX 0.9.18, we don’t provide the 32 bit binaries anymore. Please compile them by yourself with QT 4.8 or QT 5.x. info Debian package build status is available here. info If .DLL are missing, please download the redistributable kit from Microsoft website.